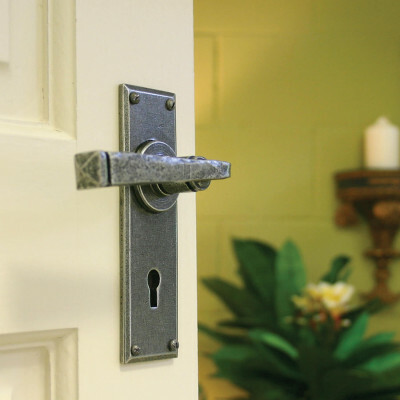 Beautiful, simply styling for an elegant look. 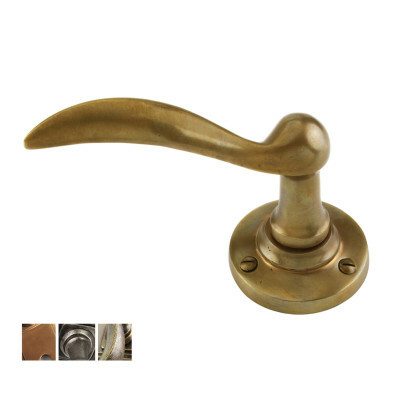 Lever Handles on Roses are not only practical (easy to operate by all ages!) 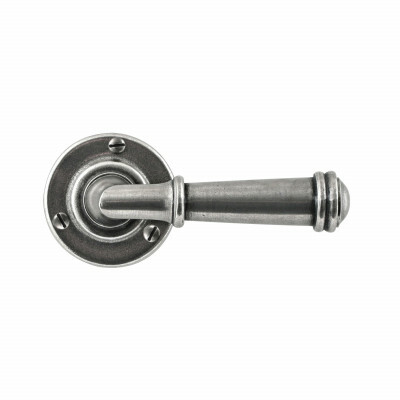 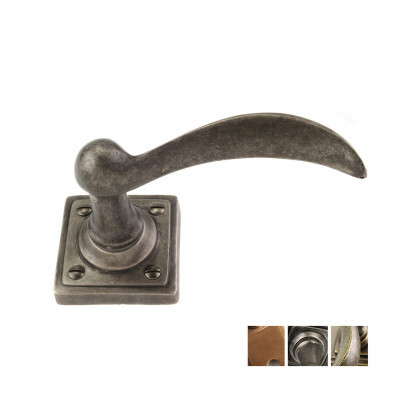 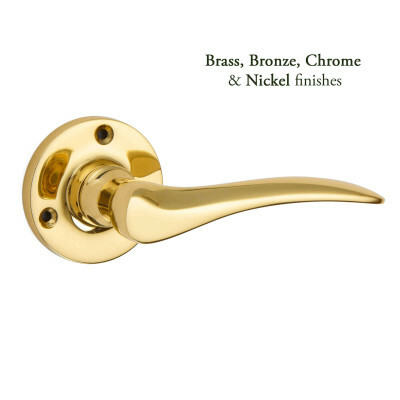 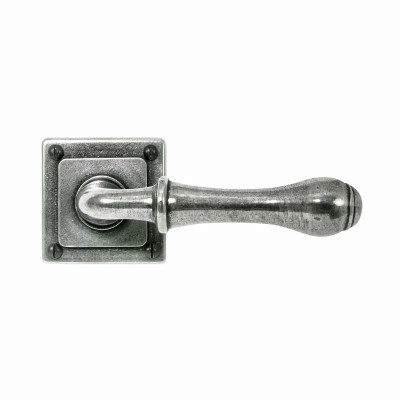 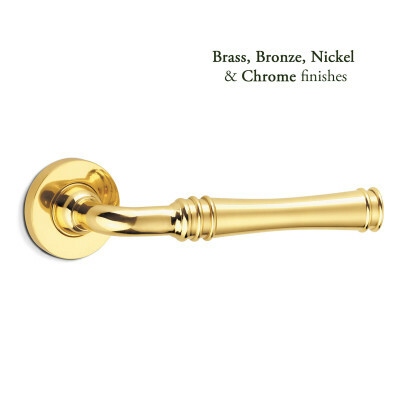 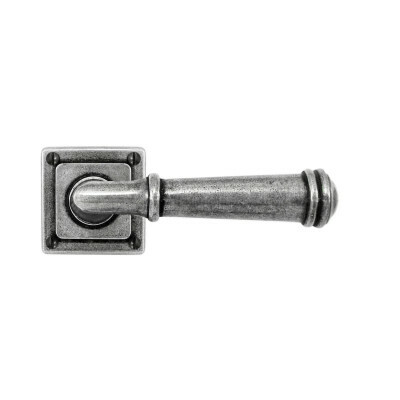 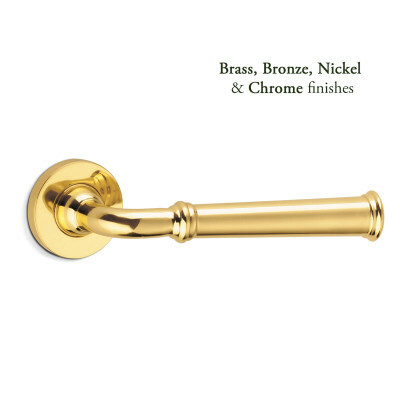 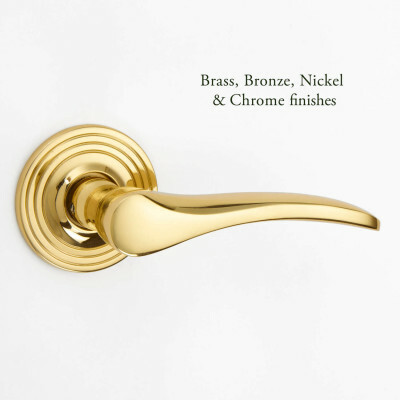 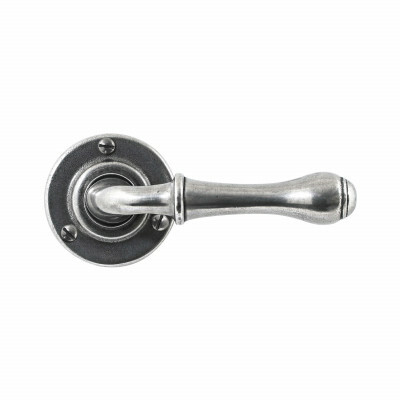 but they look stunning, especially when paired with matching Bathroom Privacy Turns, or Escutcheons to complete the look. 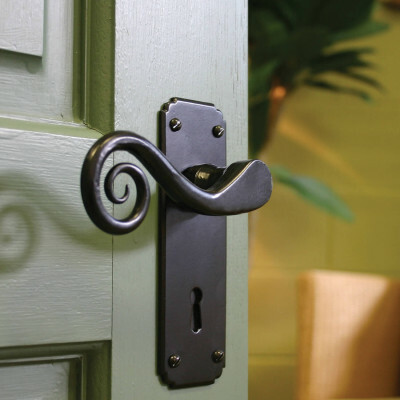 Just check when ordering whether the handles you have chosen are Sprung or not as this will influence the type of lock or latch you need.